Drive Production. Improve Patient Flow. Increase Profits. Request a free personalized demo from us and see how Practice Analytics software can help you manage your practice like never before. Send me a FREE whitepaper! #1: Dental Practice Productivity - How does your practice measure up? #2: Driving Dental Production - The production cycle and the impact of reactivation. 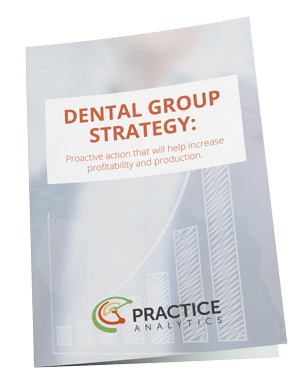 #3: Dental Group Strategy - How to successfully own multiple dental practices.